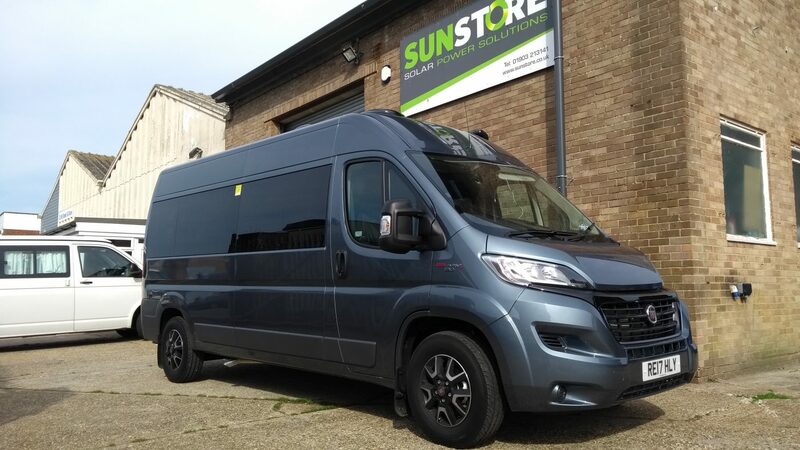 Are you upgrading your van or doing a full Van Conversion? 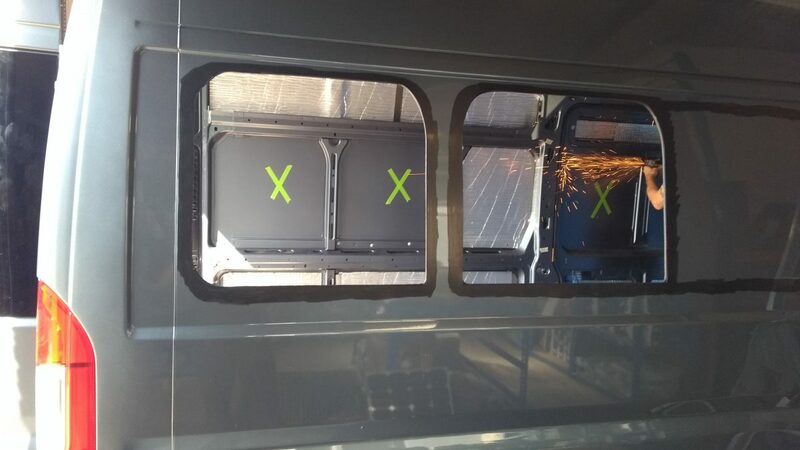 Are you designing something just for you and need a little bit of help in some areas of your van conversion? Are you really good at the fitting out and cabinet making but not so confident at gas, electric or water installations? We can help with your van conversion! Whether it is your first build or you are experienced and almost professional we can be of assistance. 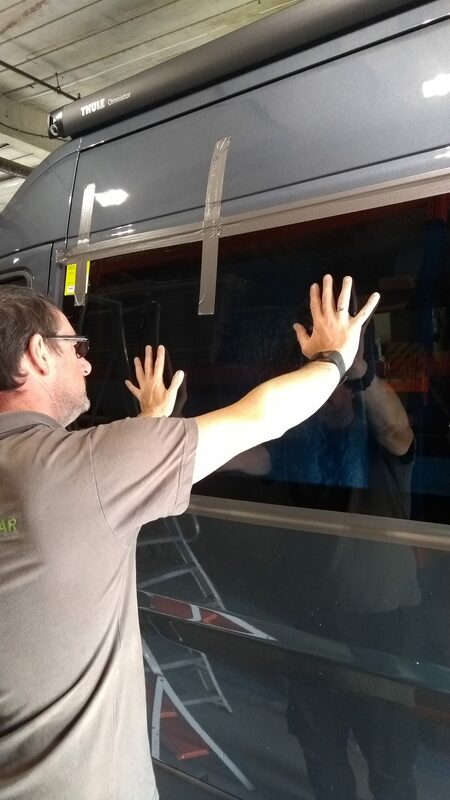 We understand that not everyone can do everything when it comes to a van conversion. To be honest we are not that skilled at cabinet making and outsource this ourselves. We are however very good at electrics, water, gas and cutting in body fittings. 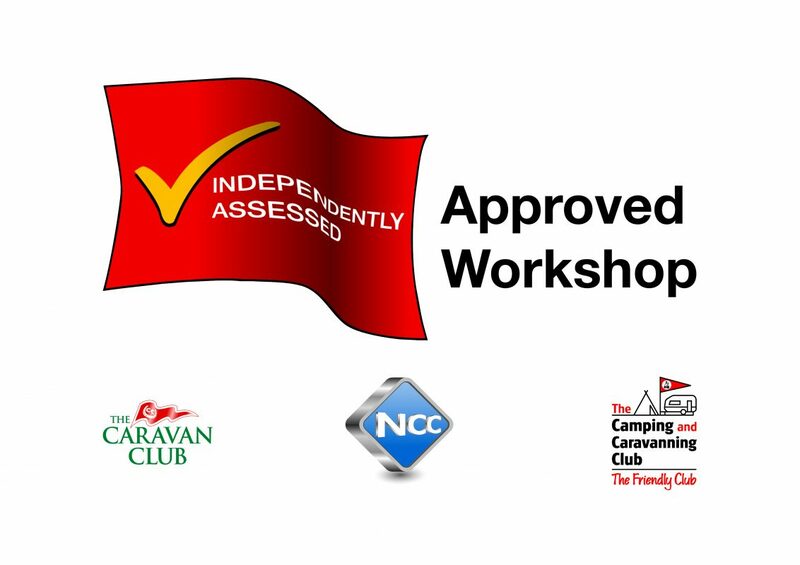 With all of our experience, competency and certifications we are able to help with or fully install these aspects of your van conversion for you or even with you. If you have a project and wish to discuss it with us please contact us for any advice or help.